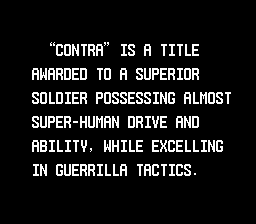 Contra is an action shooting and platforming game for the Nintendo Entertainment System. 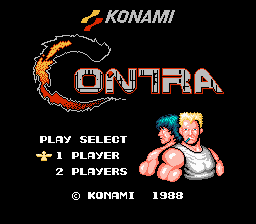 This is a new patch for the Japanese version of Contra. This project has nothing in common with the old patch by the MadHacker. 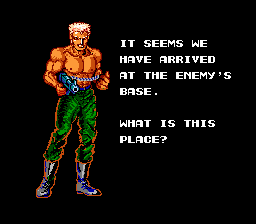 I do not mean to insult the old patch, but I wanted to show just how far ROM hacking has come in the past ten years. The patch has been updated recently, several years after the fact. The quest for perfection never stops. Some older sites/sets list the game as Gryzor(J).nes as well.